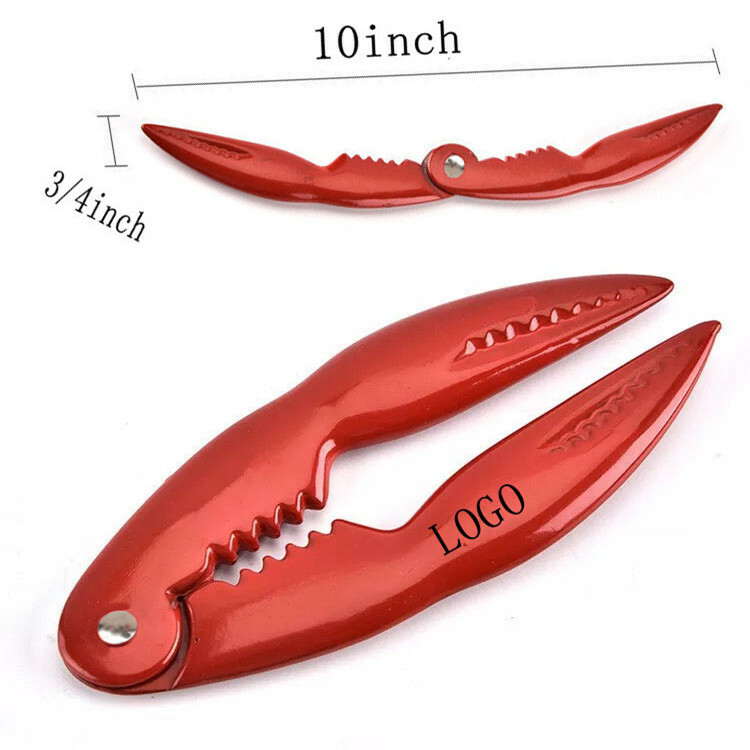 This plier is made of Aluminum Alloy?it can be used to open the seafood/crab/lobster/walnut. You can take it as a nice gift for loves, family members and best friends, it's also a great gift for advertising or promotion. You can design patterns or logos that you like. The price includes a one-color, one-location screen print. Feel free to contact our customer service team should you have questions. Package: 1 pcs /opp bag, 200 pcs/ctn, 44 lbs/ctn.